I blinked, and I found myself staring down the second week in May. Michigan decided to basically skip spring this year and barrel directly toward summer. I don’t mind, but sunshine and warm weather make it a little more difficult to concentrate on tasks at hand. Thankfully, diving into books never feels like a task in our home. I’m happy to make a few recommendations for you and your family this month. After taking my kids to see Hamilton during our spring break road trip, we’ve been chatting a lot about history. 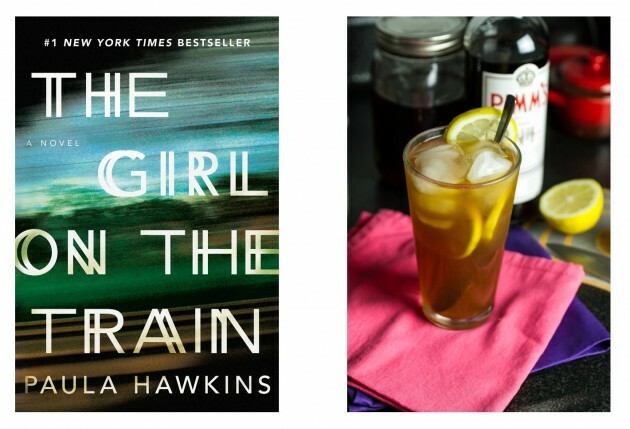 I’m super excited about my book pick for independent readers this month. Historical fiction and children’s lit might not seem like an exciting combination, but a new-to-me series works to change that. 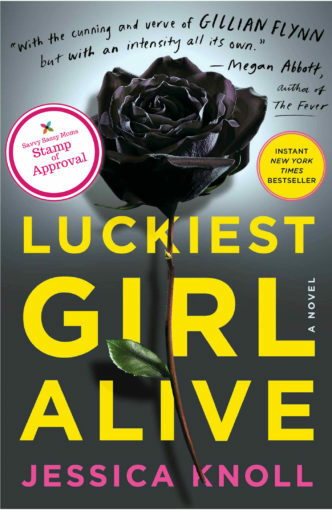 Luckiest Girl Alive by Jessica Knoll offers a smart, cutting look at the pressure women feel to present a perfect life to the world. Ani FaNelli buried her humiliating past in a dazzling present. However, another secret from her past threatens everything she’s worked so hard to accomplish. I found Knoll’s prose compelling, and her look at modern ambition feels even more relevant after reading her opinion piece in the New York Times — “I Want to Be Rich, and I’m Not Sorry“. 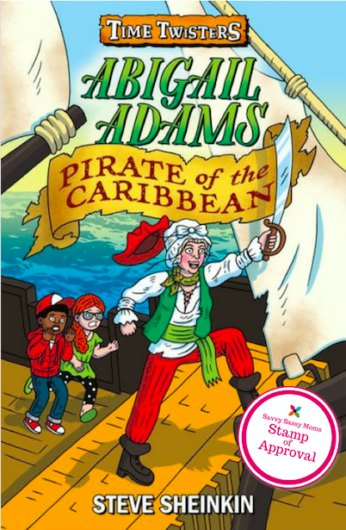 Part of the Time Twister Series, Abigail Adams, Pirate of the Caribbean by Steve Sheinkin looks at what might happen if the First Lady of the United States got tired of being confined to White House protocol. Part history lesson, part societal commentary, and a whole lot of fun, Sheinkin’s novel gives kids the chance to see history as something fun and relevant in their lives. 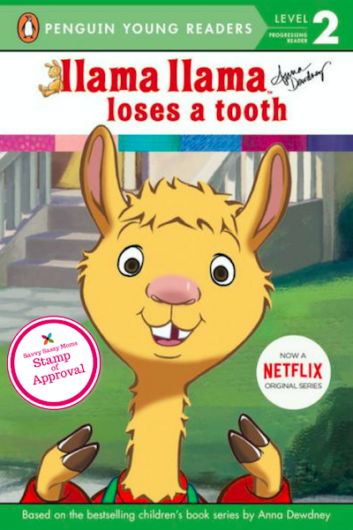 Don’t miss Llama Llama Loses a Tooth, based on the bestselling children’s book series by Anna Dewdney. The sometimes sweet and sometimes stubborn Llama Llama remains a favorite of mine, even though my kids have outgrown the stories — most of the time. This Level 2 reading book works as a book you read aloud with your child or a book they use for reading practice. Either way, I always recommend getting in some reading time with your little one. 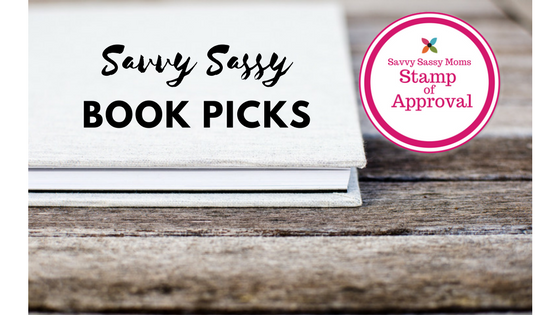 This book helps you talk about a milestone experience that can be exciting and scary all at once. Bonus? Listen to Ludacris rap the original Llama Llama story. What are you — and your kids — reading this month? Angela Amman is a short story and essay writer. 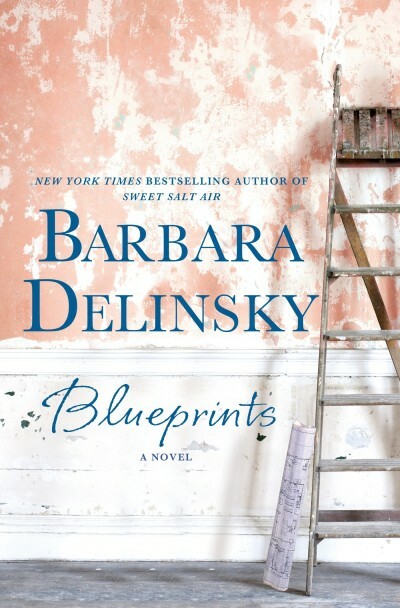 Collecting her family's stories is a gift-in-progress for her daughter and son, and she blogs at Playing with Words, capturing the craziness and beauty that weave together to create something extraordinary. As the co-director of Listen To Your Mother Metro Detroit, Angela is thrilled to bring others' stories to the stage and to celebrate the magic of words, storytelling, and the courage to share that magic with an audience. When she should be sleeping, she works on her latest short story collection. 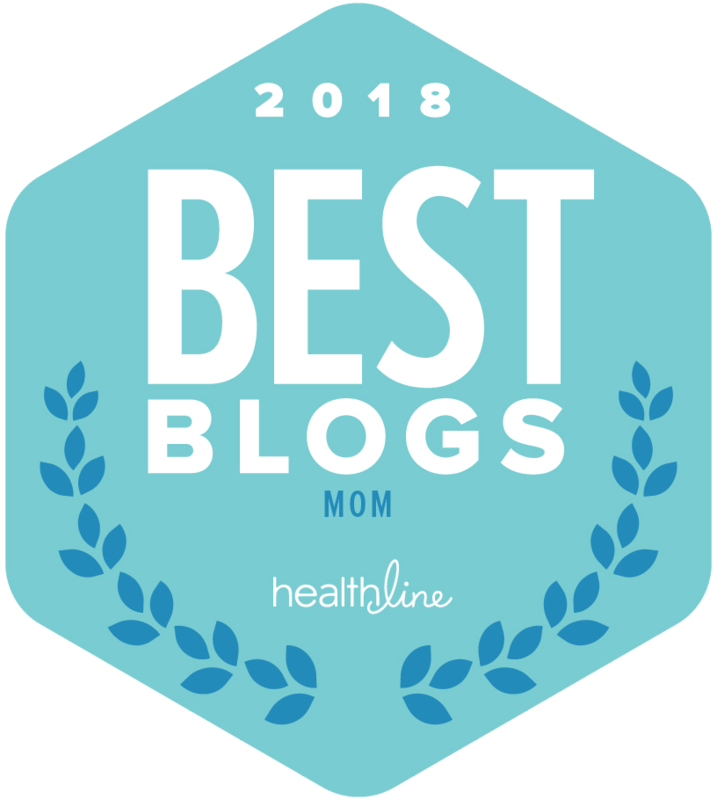 Her writing has been featured on Mamalode, Peacock Journal, and Scary Mommy. Her personal essays and short stories have appeared in her collection, Nothing Goes Away, and various anthologies.